By year-end 2018, the country recorded a total trade value of ₦32.3 trillion1, representing 39.3% increase over the corresponding period in 2017. The volume of total merchandise trade in 2018 is noted to be the highest since 2014, nearly double pre-recession levels. Export component grew by approximately 41%, from ₦13.6 trillion in 2017 to ₦19.1 trillion in 2018. Oil (crude and non-crude) is responsible for the most part of export growth in the review year and accounts for about 94% of total exports. Agriculture and manufacturing sector exports also recorded a boost, rising to ₦302 billion and ₦645.7 billion respectively. Similarly, imports rose by 37.5% to ₦13.2 trillion. With exports exceeding imports, the current account balance of trade improved to ₦5.9 trillion in 2018. To further boost Nigeria’s current account position going forward, supply-side policies to improve the efficiency and competitiveness of domestic industries, and thus exports is crucial. External reserve dropped slightly by 0.6 per cent from $28.35 billion in January 22 to $28.19 billion in January 295. Considering the continuous decline, government has stepped up efforts towards financing the deficit in the proposed budget through borrowing. At the forex market, the official exchange rate remained unchanged at N197/$ while the naira depreciated at the parallel market by 2.36 percent from N297/$ to N304/$ between January 22 and 296. Despite the huge spread between the official and parallel market exchange rates, the monetary authorities maintained its fixed exchange rate regime at the official forex market. 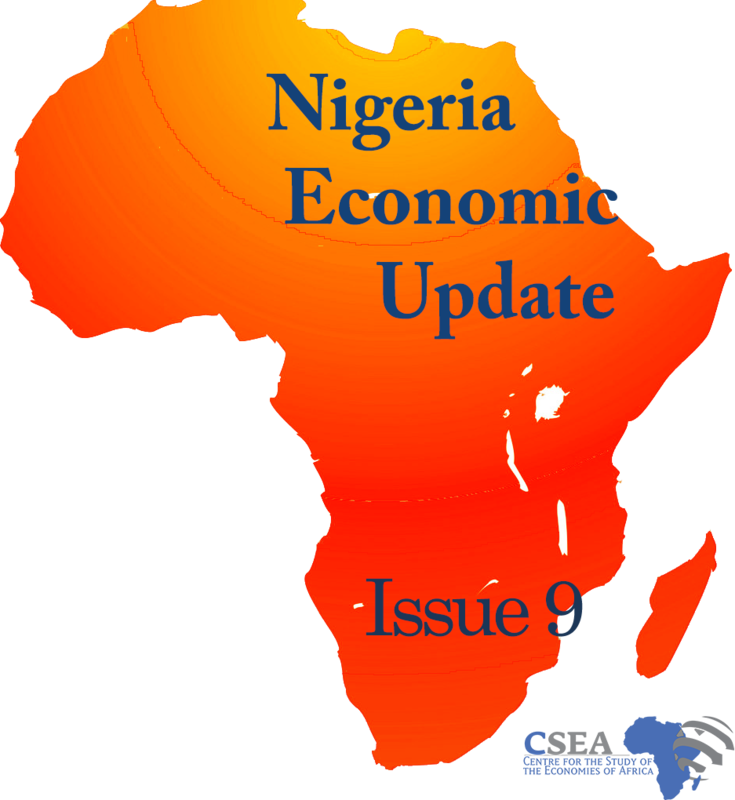 It is expected that if the demand pressure for dollar persists, the value of naira may decline in the near term. OPEC Monthly oil report reveals that Nigeria recorded the highest month-on-month increase in crude oil production among the OPEC member countries in August 2017. Specifically, at an increasing rate of 8 percent, domestic oil production rose to pre-2016 level of 1.86 million barrels per day in August 2017. With ongoing repairs in the sector, oil production could get to 2.2 million barrels per day in the near term, albeit the prior voluntary agreement to cap production at 1.8 million barrels per day. Going forward, there is need to address poor planning and policy inconsistencies in the sector, in order to ensure the influx of investors who have channeled their investments to other African countries due to laxity in policies in the sector.